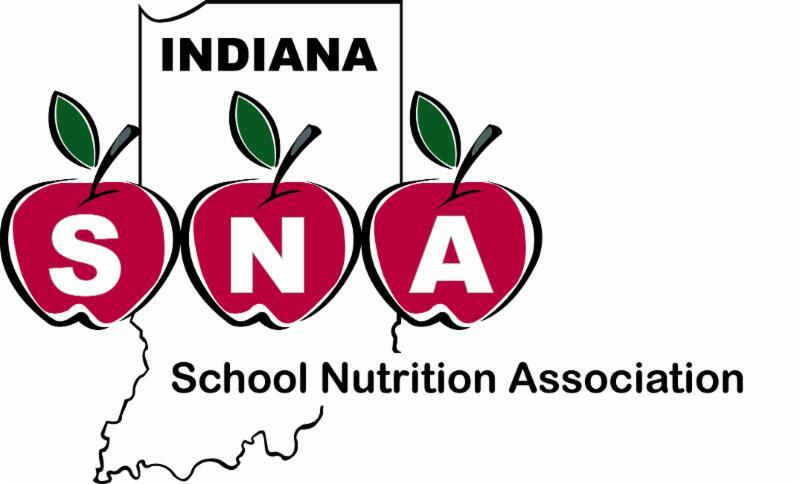 It has come to our attention that Senator Mark Stoops from Indiana has authored legislation about “lunch shaming” in Indiana’s public schools (Senate Bill 314). Although we appreciate Senator Stoops' concern about this important issue we also know that this bill will negatively impact our programs. Hattie Johnson, Director of Nutrition Services at Monroe County Community School Corporation, contacted Senator Stoops trying to obtain a meeting. Although a meeting was declined, Hattie spoke with Senator Stoops yesterday and he was pleased to know that much of what is in his bill is covered, or at least encouraged, in the federal rule. However, he still feels that Indiana should have something that tightens or sets guidelines for Indiana districts that may not have met the federal guidelines. ISNA believes that USDA guidance specifically covers these issues sufficiently and that we do not need further governance. ISNA has drafted a letter for you to use if you choose when contacting your state legislators regarding both SB 314 and HCR 3 (House Concurrent Resolution #3). Within the letter, there is a place to enter your representative's name in the greeting line as well as your own personal information at the bottom. To determine the state Senator and state House Representative in your district please go to https://iga.in.gov/legislative/find-legislators/ . Once you have accessed the Indiana General Assembly page, fill in your address information and press search. Many of the legislators have links to their websites where you will find contact information. Although, in some cases, you may have to do a search of your legislator to find detailed contact information. PLEASE DO NOT DELAY . Click the button below, download and fill in the letter with your information, save the document and email to your representatives as soon as possible! If you do not choose to use this letter, it is still so important that you contact your legislators and share you concerns or views on these bills today! This bill is up for review today at the education committee meeting.